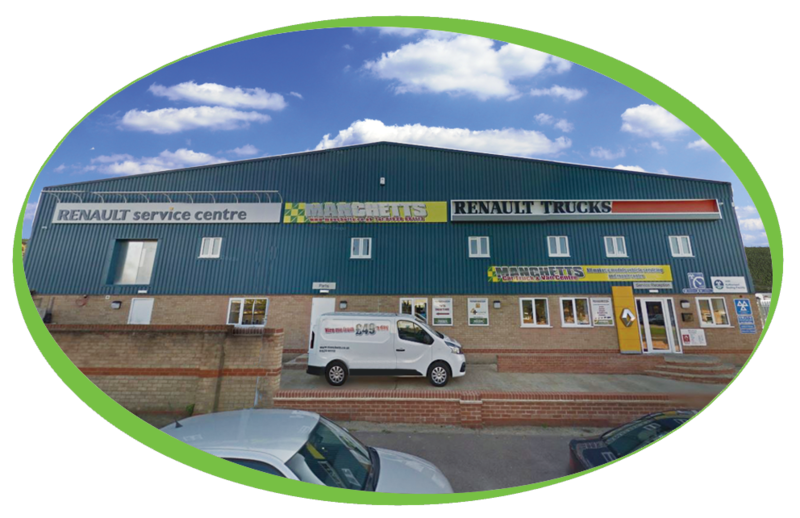 Located in Newmarket, Manchetts offer Vehicle Recovery, Van Hire, MOT testing and much more. 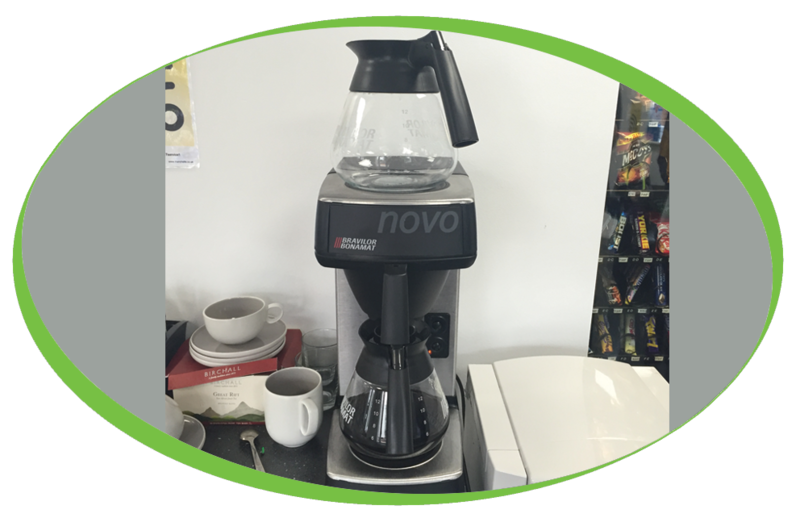 The team at Manchetts wanted to be able to provide their customers and staff with simply, great coffee, soft drinks and a range of snacks. 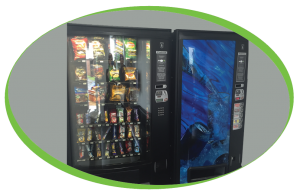 At first, Manchetts decided on a Snack vending machine, and shortly after this was joined by a can machine, this means that the team have a wide range of crisps, cans and snacks available on site.